Hey, everyone! I hope you’ve had an awesome weekend and are enjoying your Sundays so far! This is actually my second post of the day, but I’ve been meaning to get this product update post up for awhile and I had some extra time today to do it! My first post though is my first video upload ever and it’s a tour of my new apartment, it’s only about 6 minutes, so you’ll defiantly wanna go check that out! This is sucha horrible picture, I apologize, but I needed to take my own picture instead of just pulling one off of Google, you’ll see why here in a second! 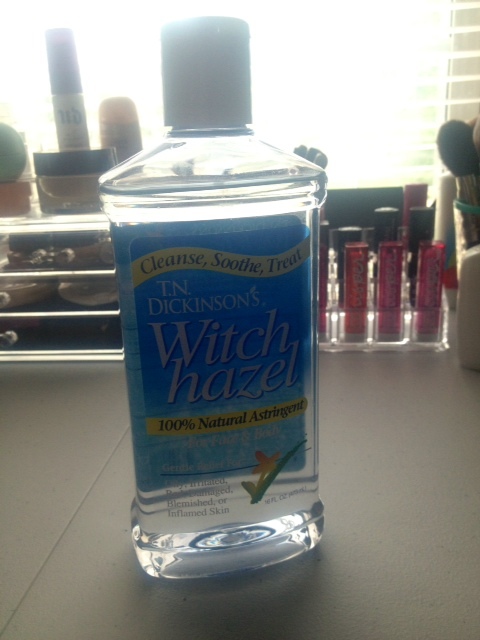 Since this is a product update, I won’t be getting too much into the actual description of Witch Hazel, so click on the this link right here: https://psmeganelizabeth.wordpress.com/2014/05/12/gotta-have-it-or-live-without-it-dickensons-witch-hazel/ and that will take you directly to my first post where you can read all about my initial thoughts. As always, if you have any questions, just ask down below! I’ll get right back to ya. 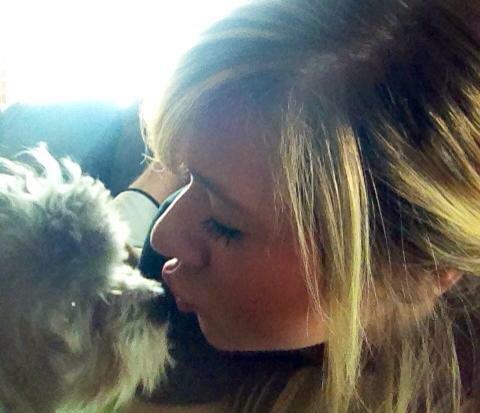 And don’t forget to check out my earlier video post showin’ ya’ll around my new apartment! Thanks so much for reading and I’ll talk to you later! ← My First Video Upload EVER: New Apartment Tour!